Broadcast PRO takes your streaming website to the next level. 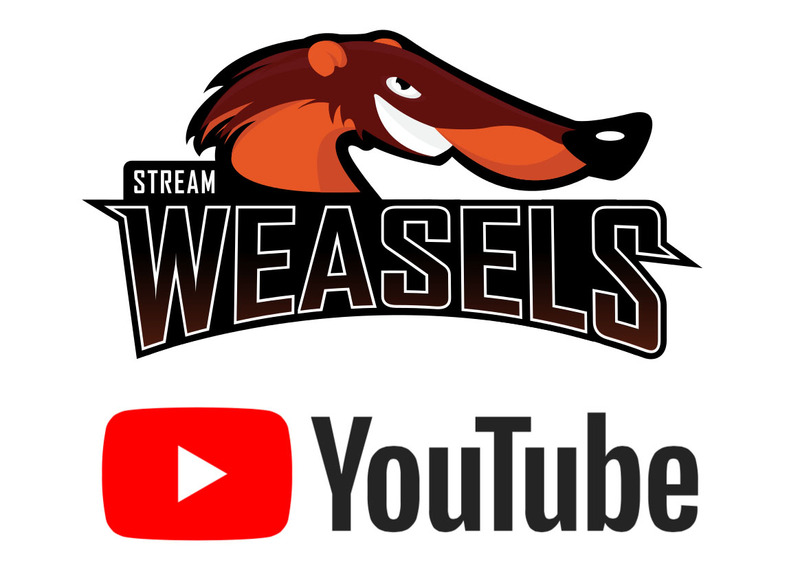 Now compatible with Twitch.tv, Mixer.com, and YouTube Live integration. We make beautiful WordPress themes and plugins to help content creators connect with – and grow – their audience through their own personal, customizable web presence. 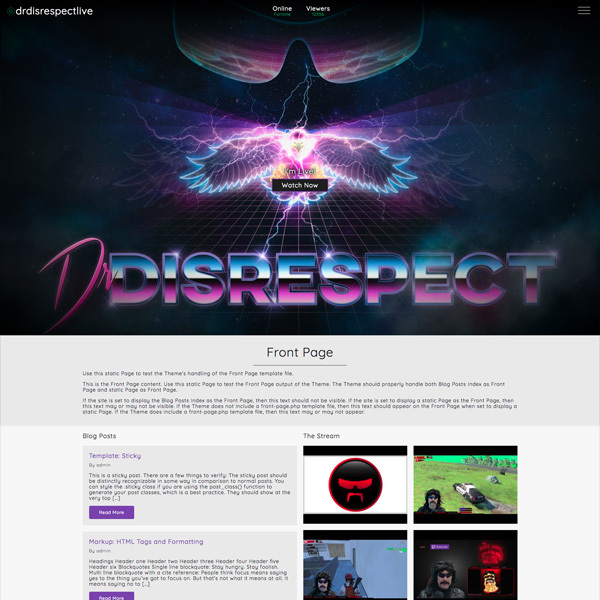 Our themes are specifically built for integration with your Twitch.tv, Mixer.com, or YouTube Live profile – straight out the box. Simply enter your Stream username then whenever you’re online, your chosen theme lights up and pulls all sorts of information directly from your stream. Works with the Twitch API straight out-the-box. Use our add-on plugin to integrate the Mixer API. Install our add-on plugin to integrate the YouTube API. 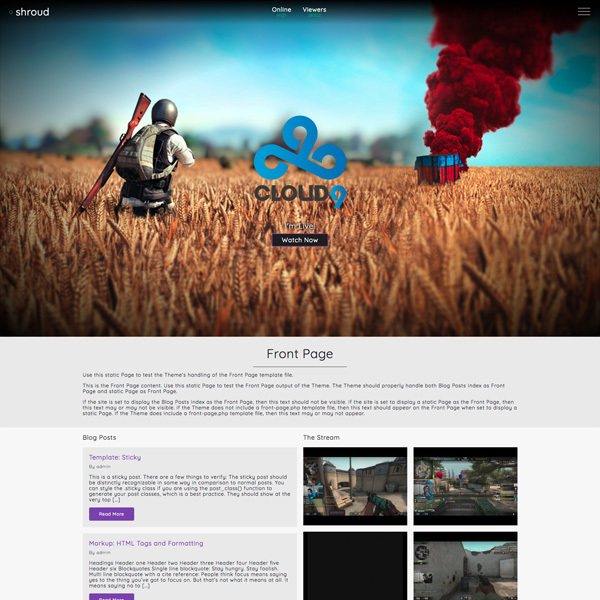 Build a professional web presence for you and your stream with Broadcast, our free flagship theme. Or upgrade to Broadcast PRO for even more customizable features. Looking for one of our plugins? 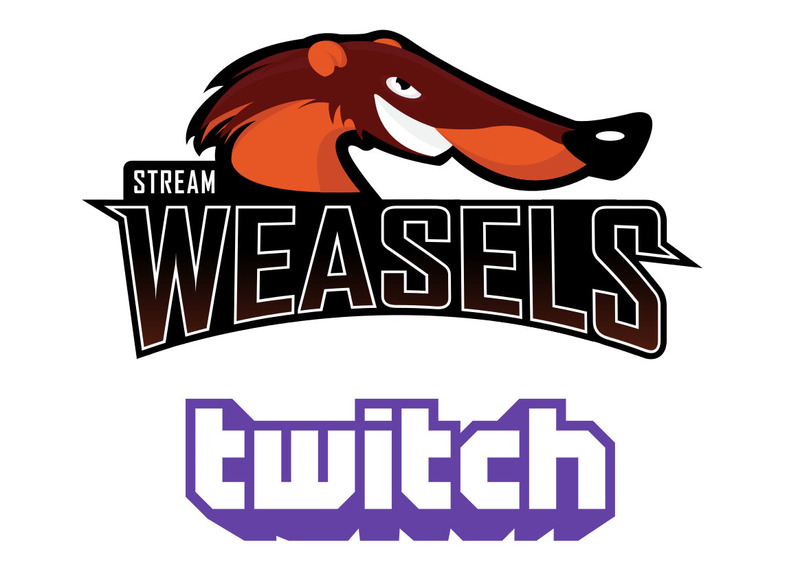 We also have a popular range of WordPress plugins used to display Twitch streams on your WordPress website. You can find out more below. Try our New Mixer Wall Plugin! 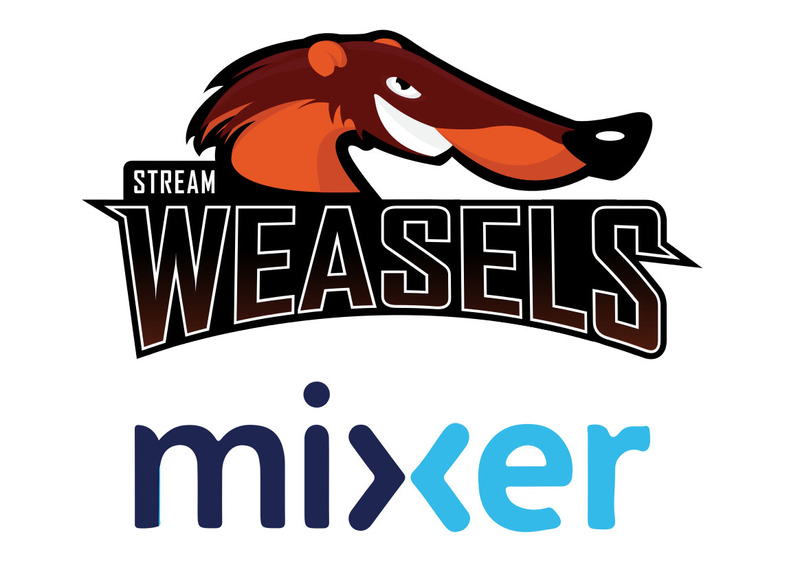 Mixer is slowly growing in popularity and a lot of streamers are turning to Mixer as an alternative to Twitch. Thankfully we’ve got you covered, with our new Mixer Wall PRO plugin!